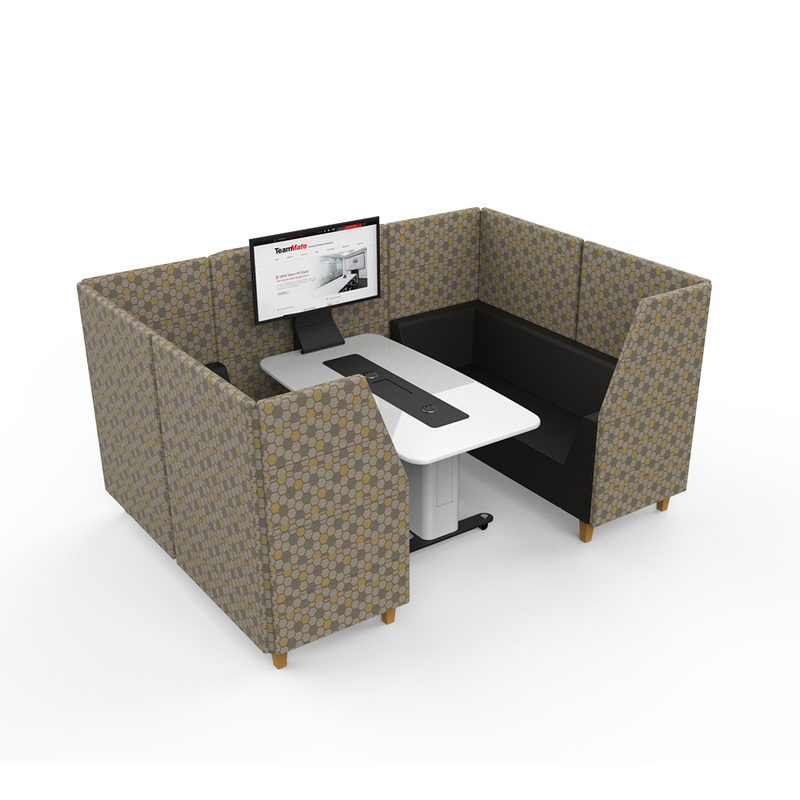 See how TeamMate transformed University of Dundee teaching space into an active learning zone. 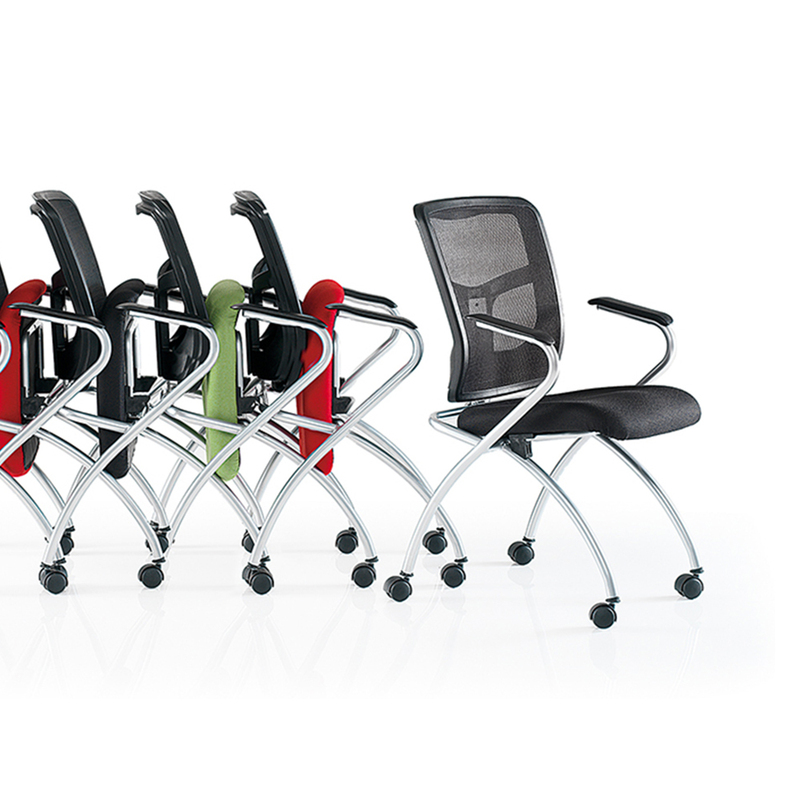 We maximise your space potential. 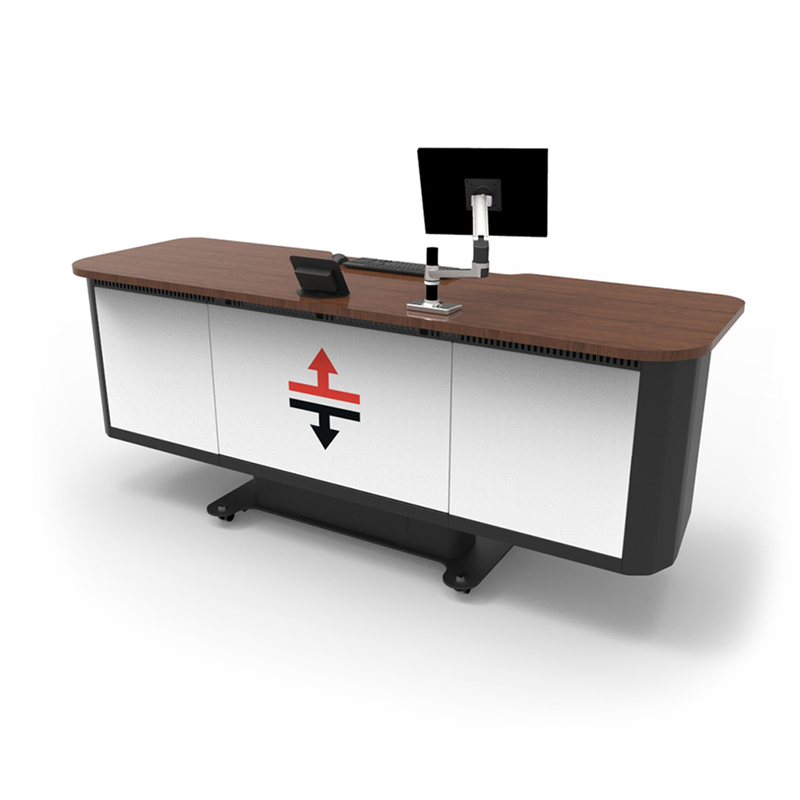 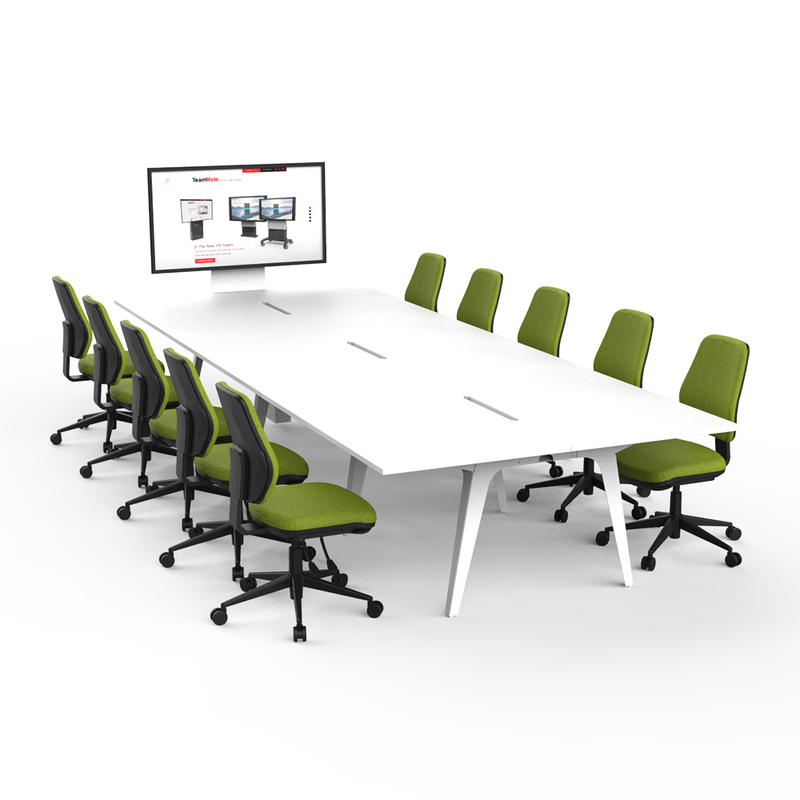 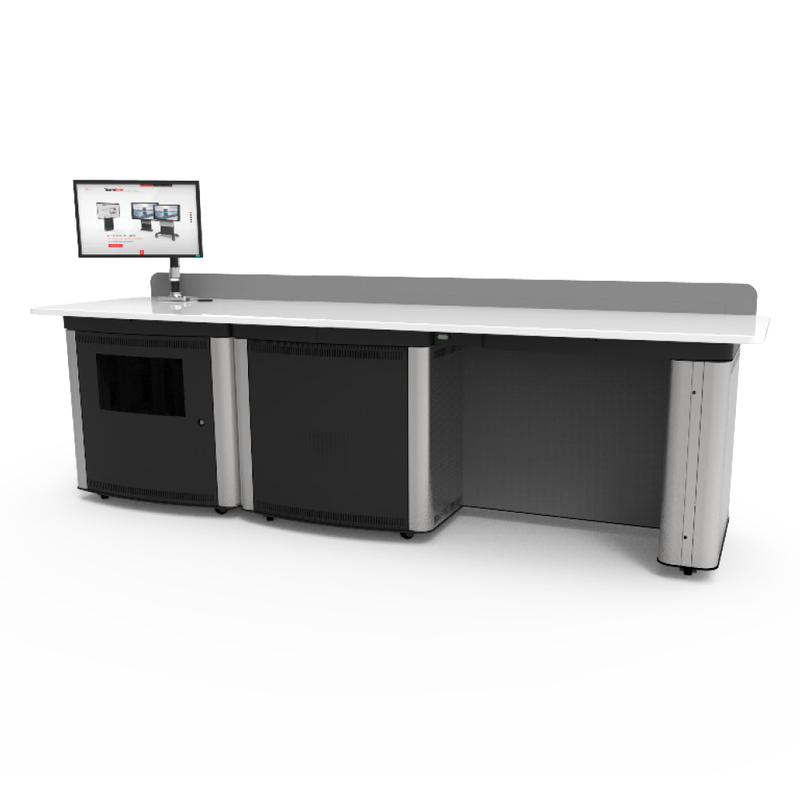 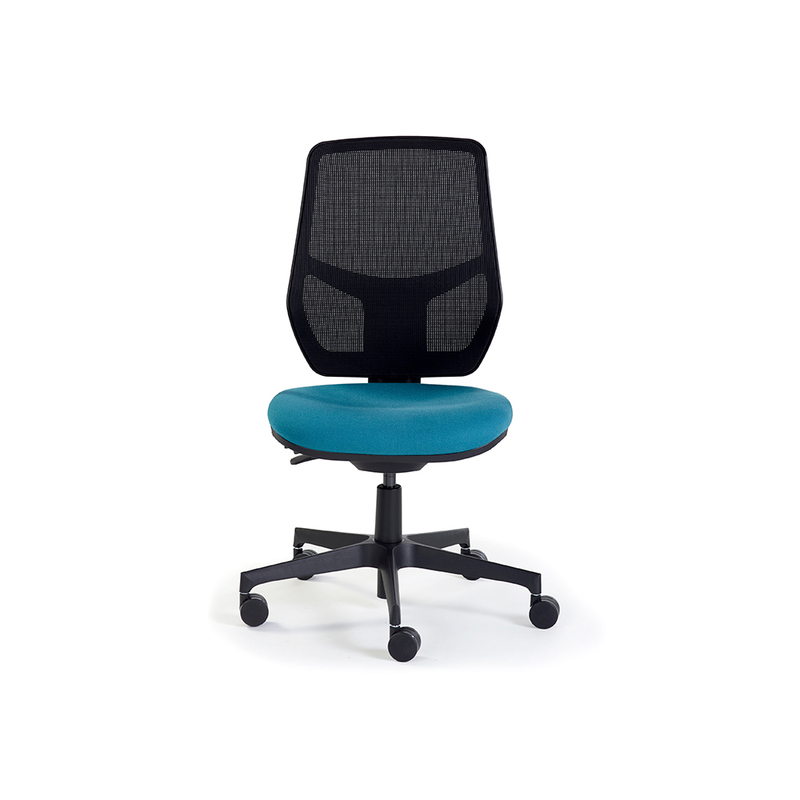 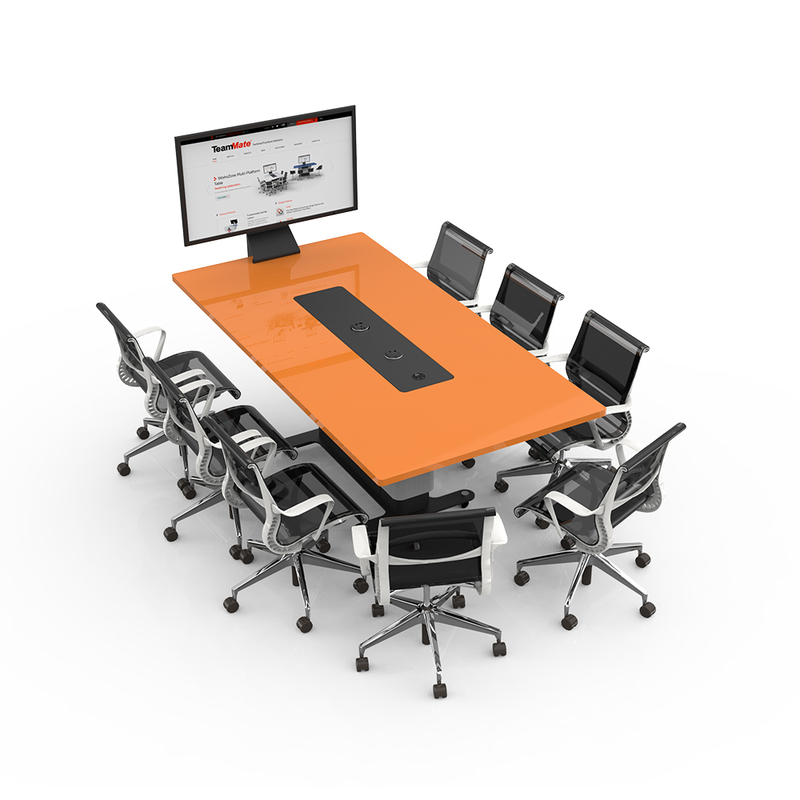 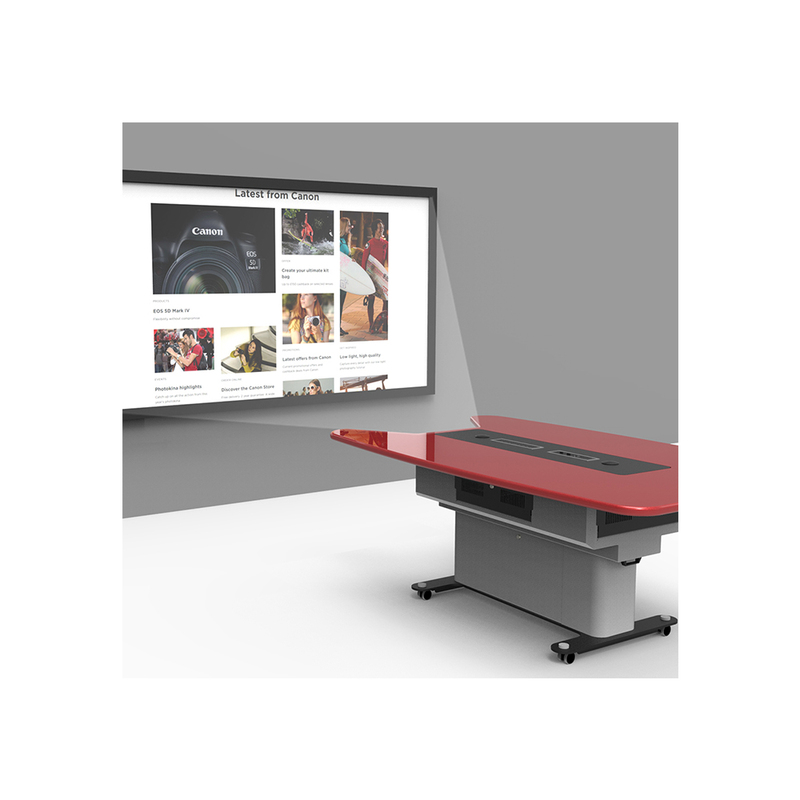 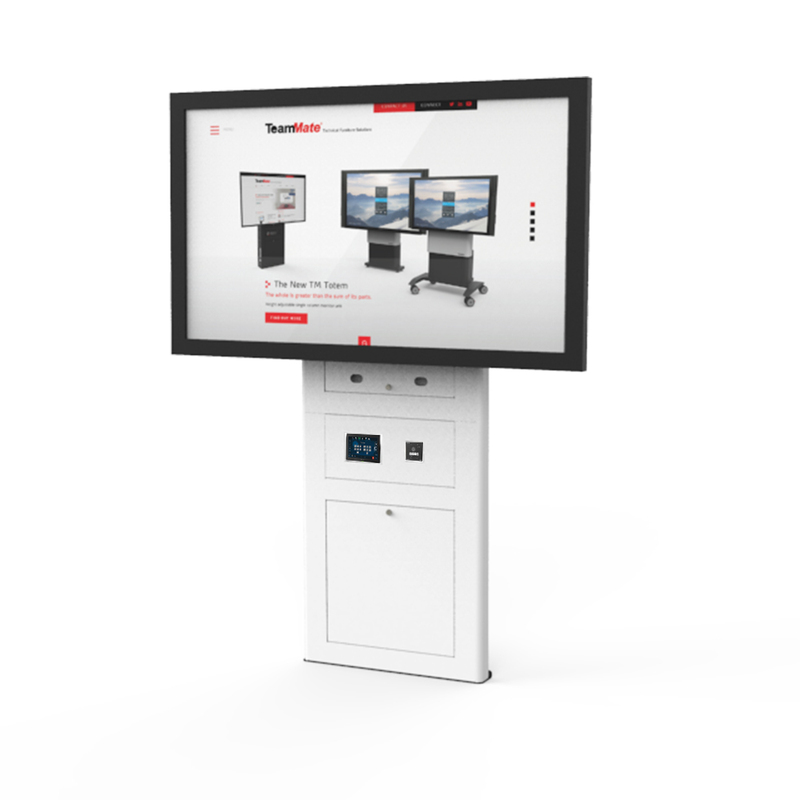 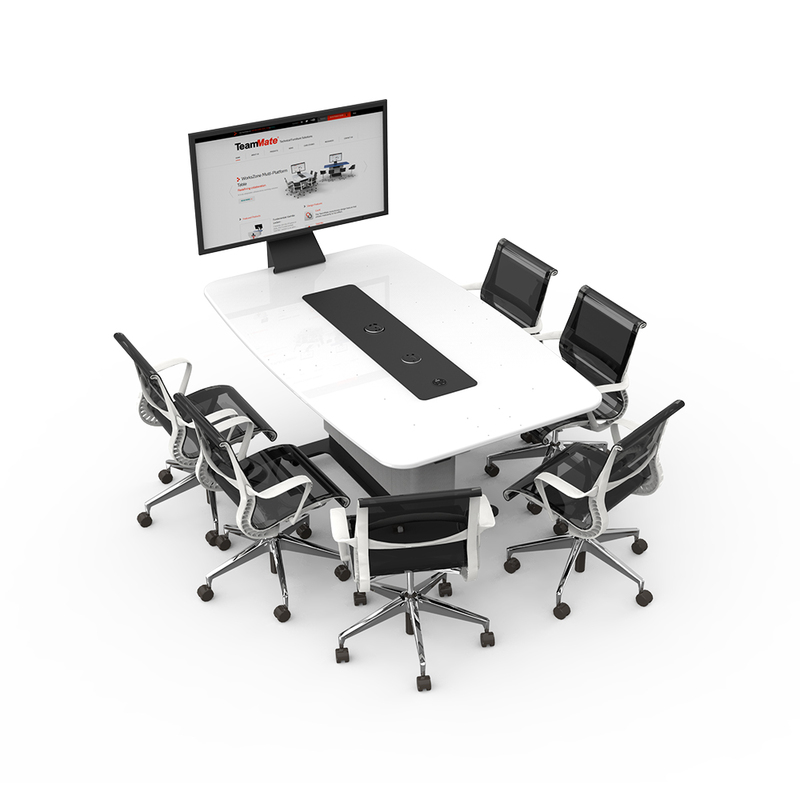 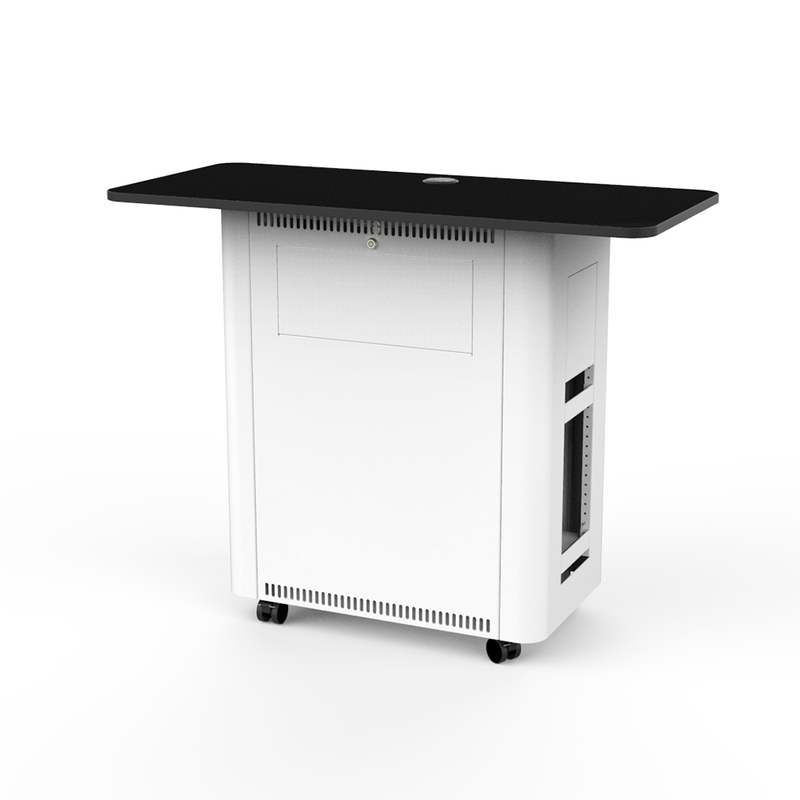 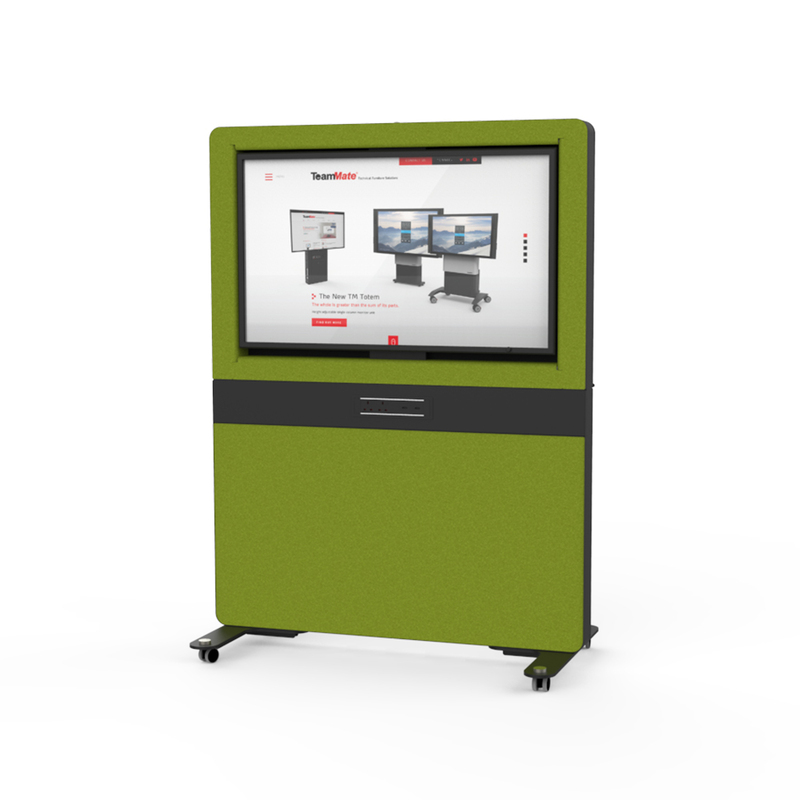 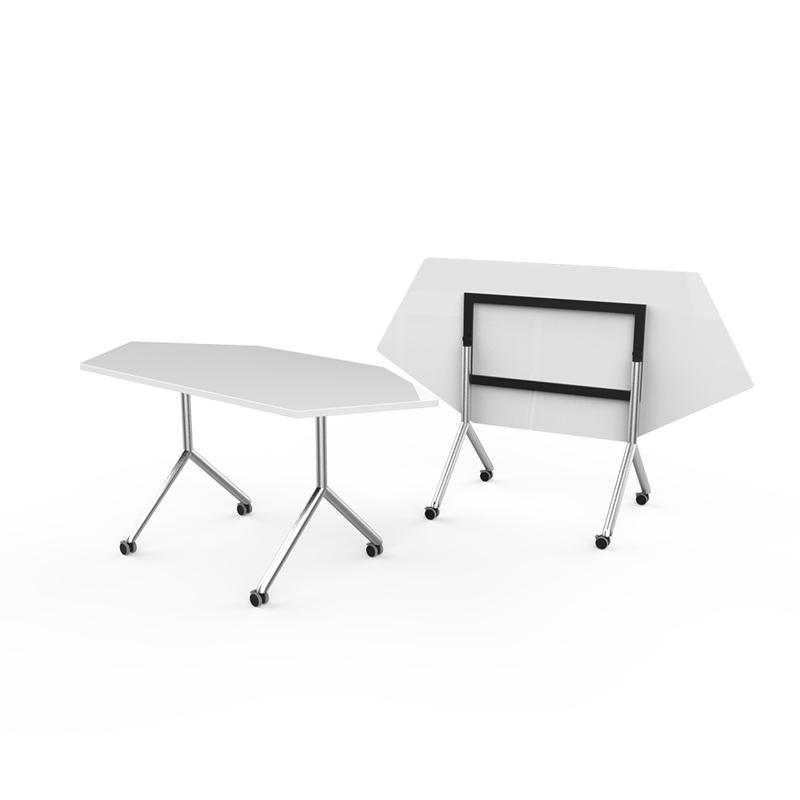 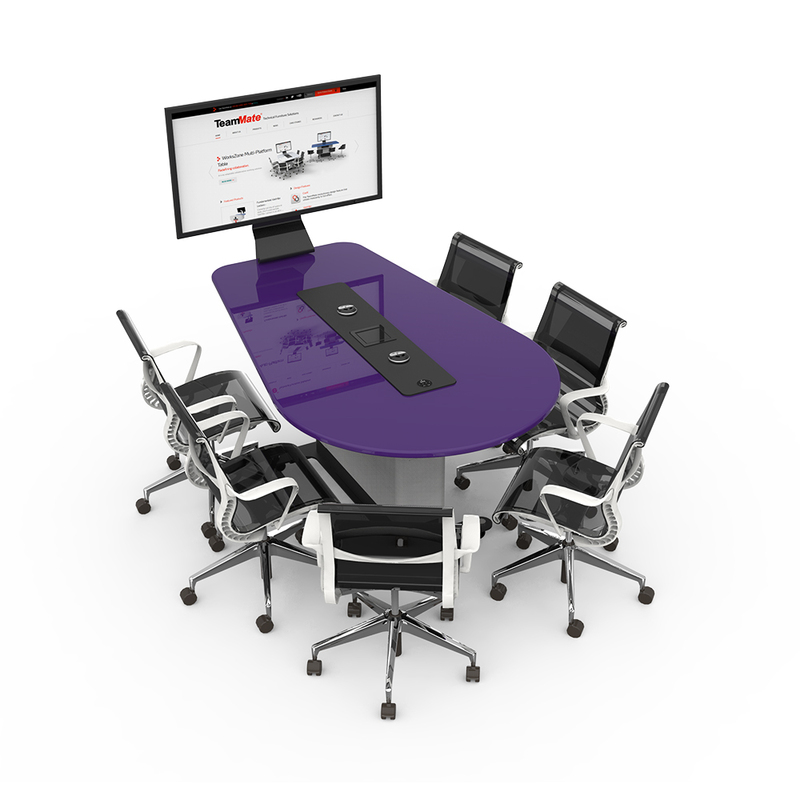 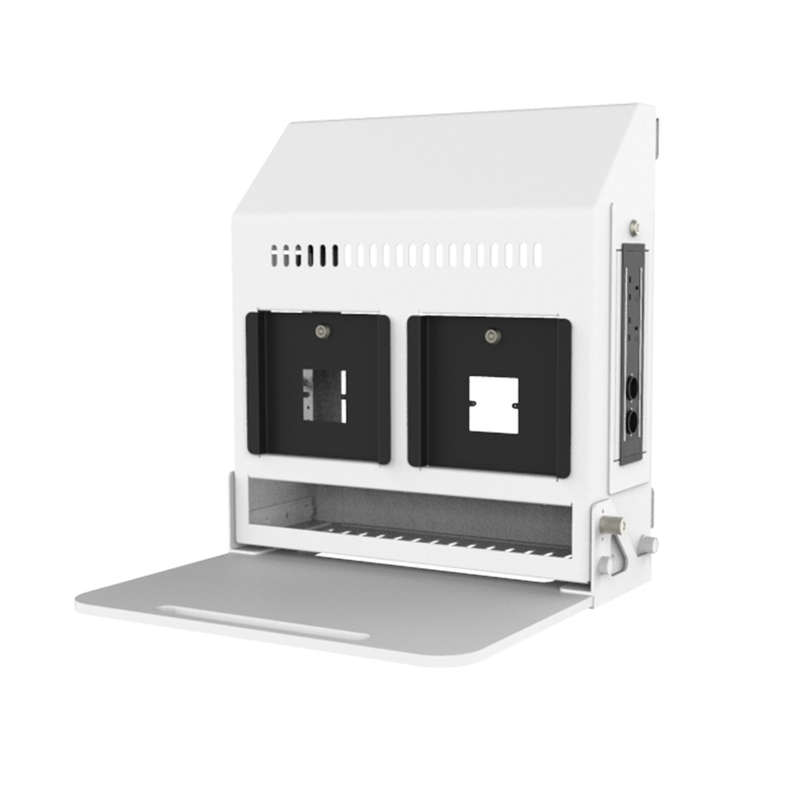 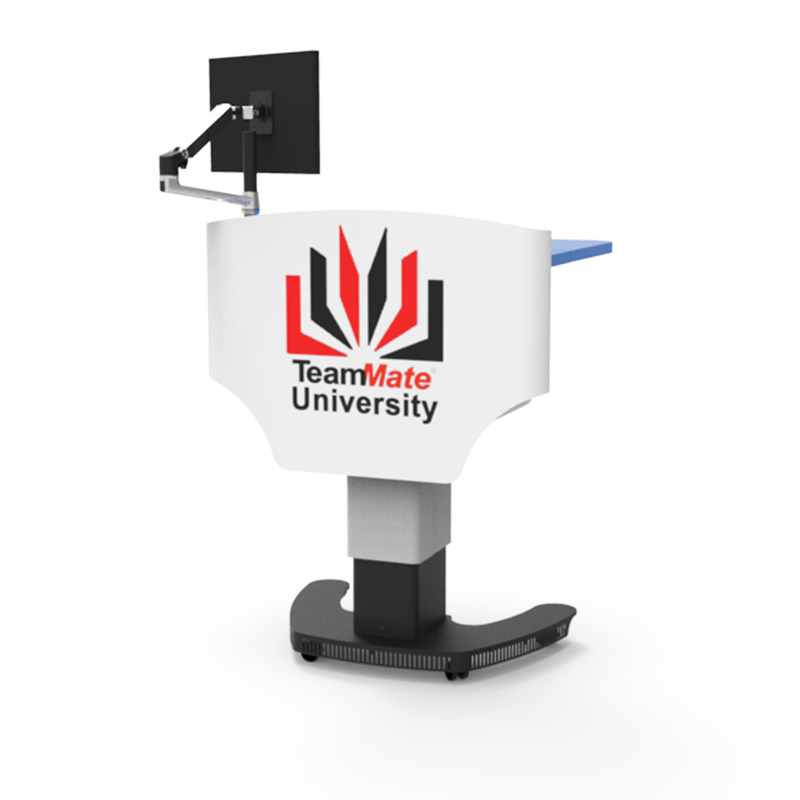 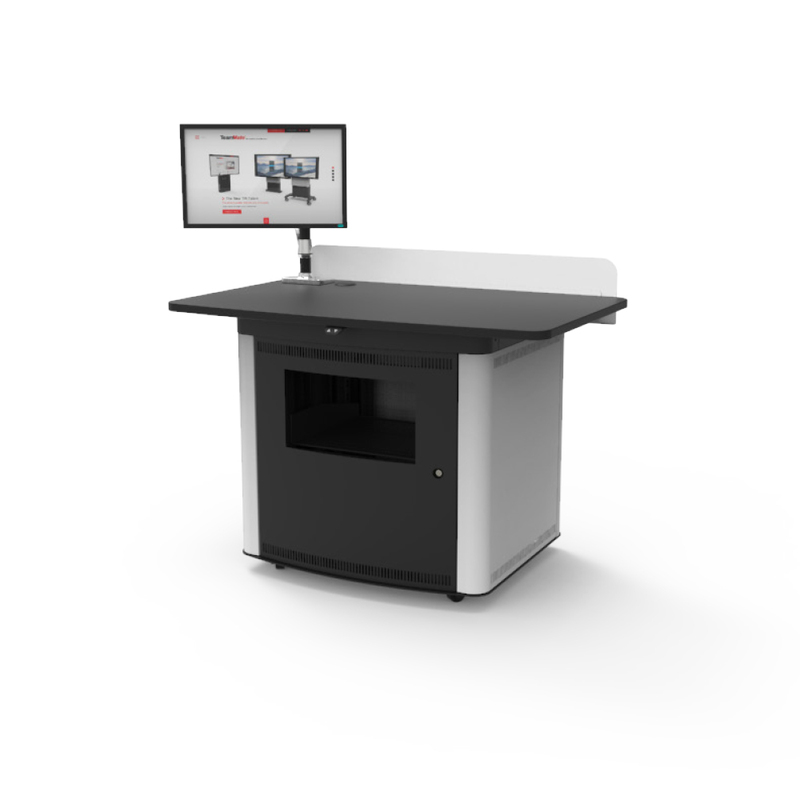 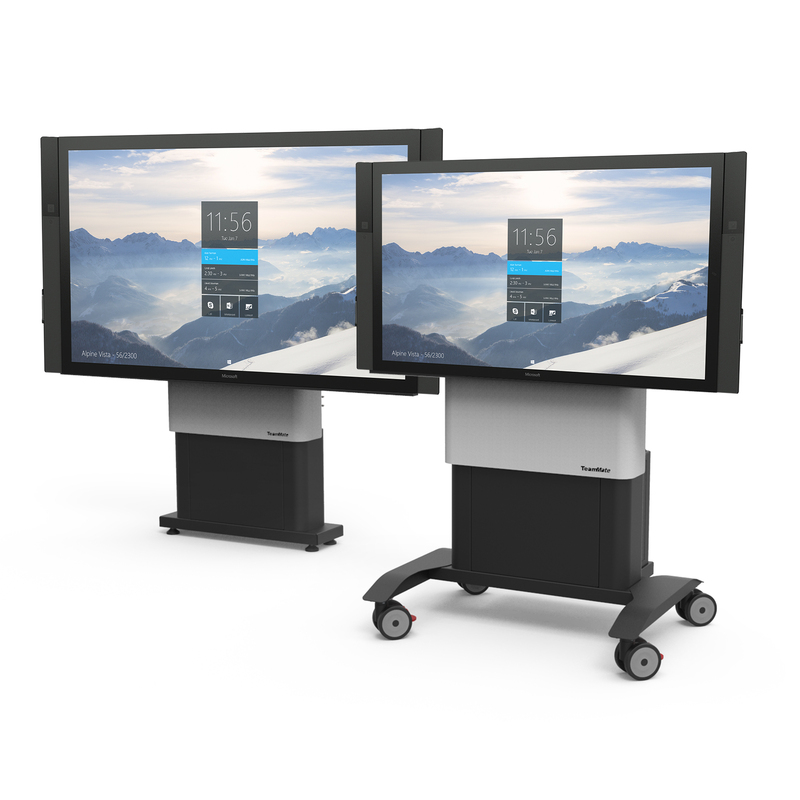 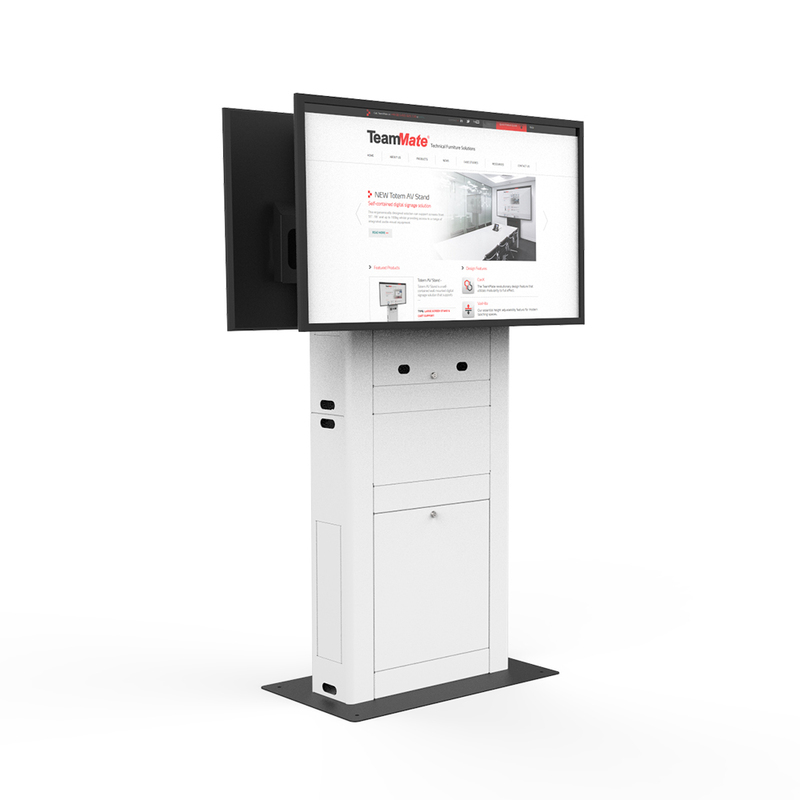 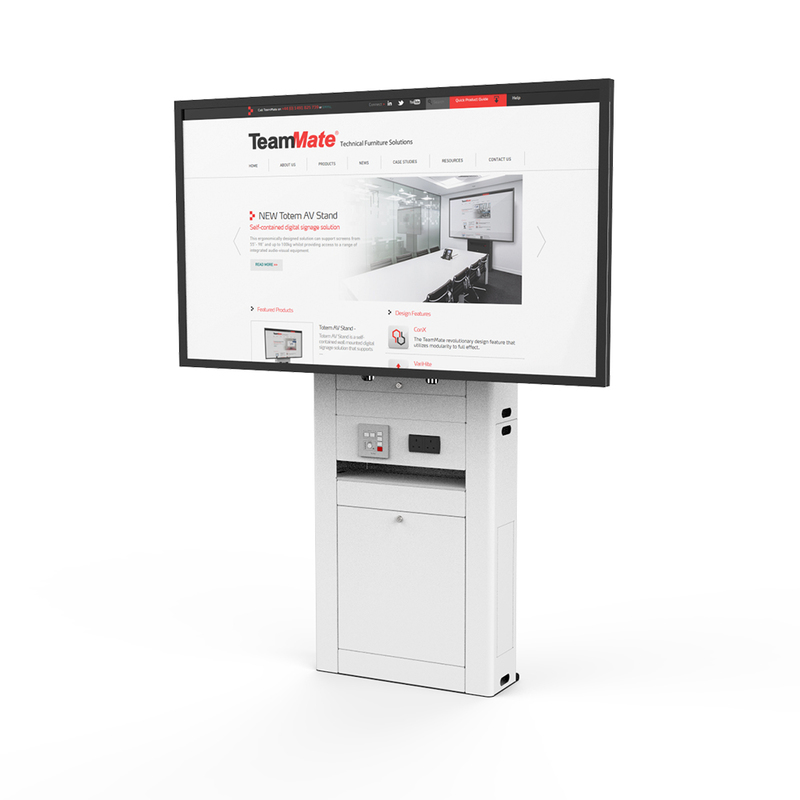 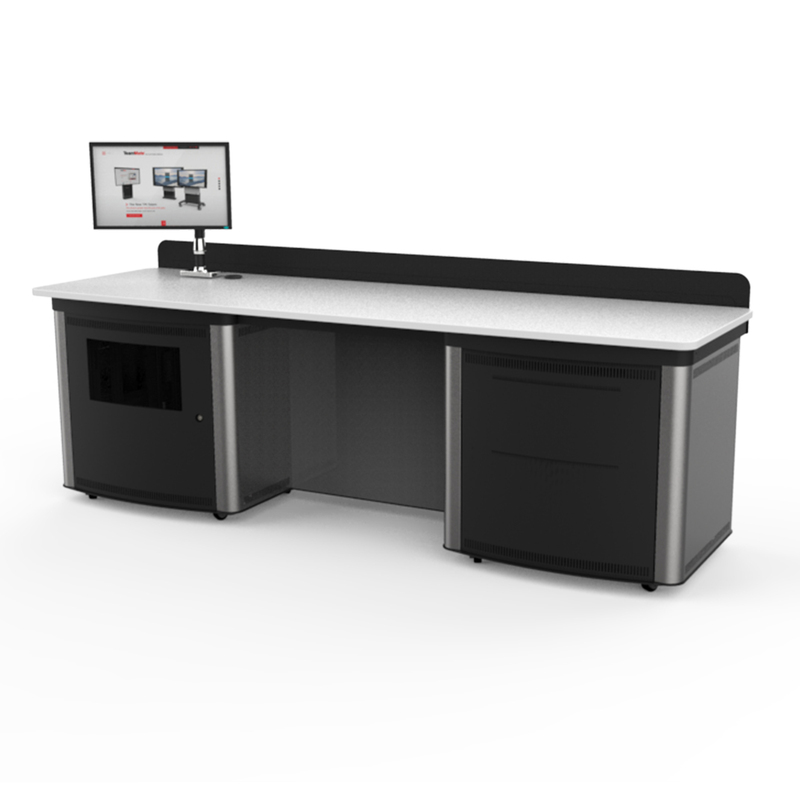 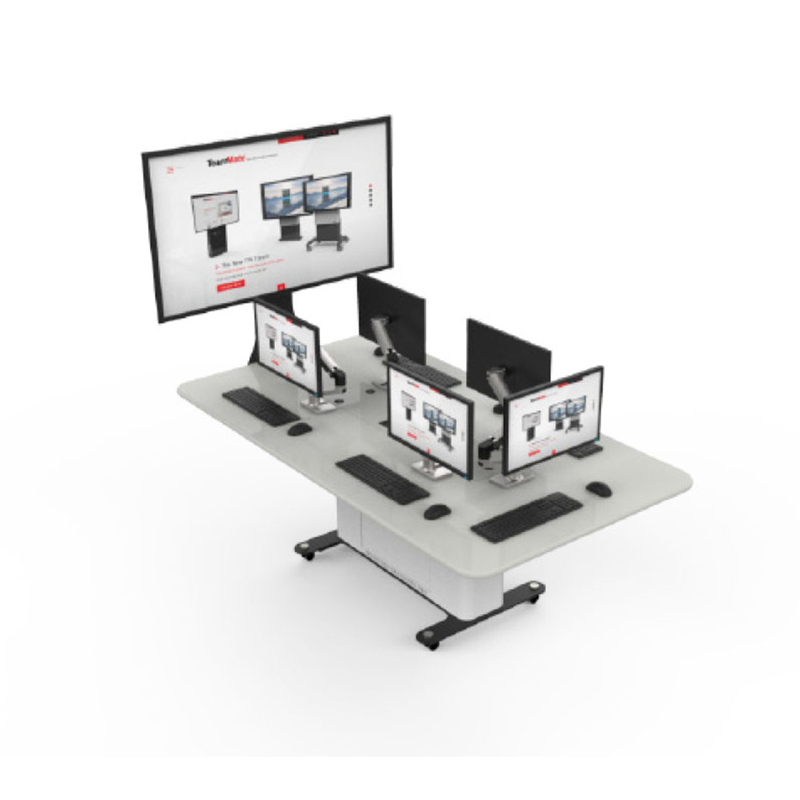 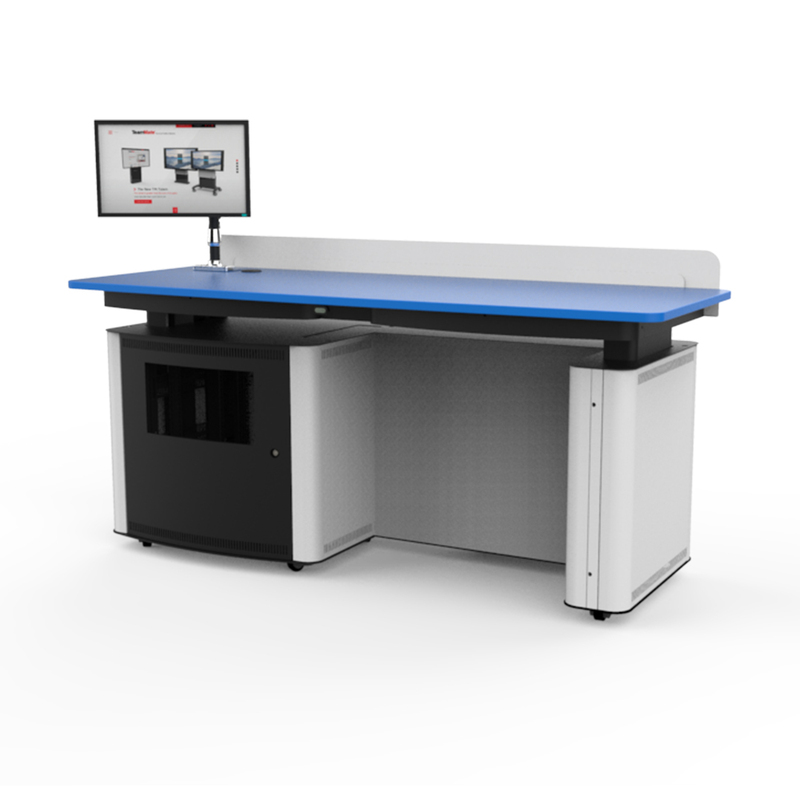 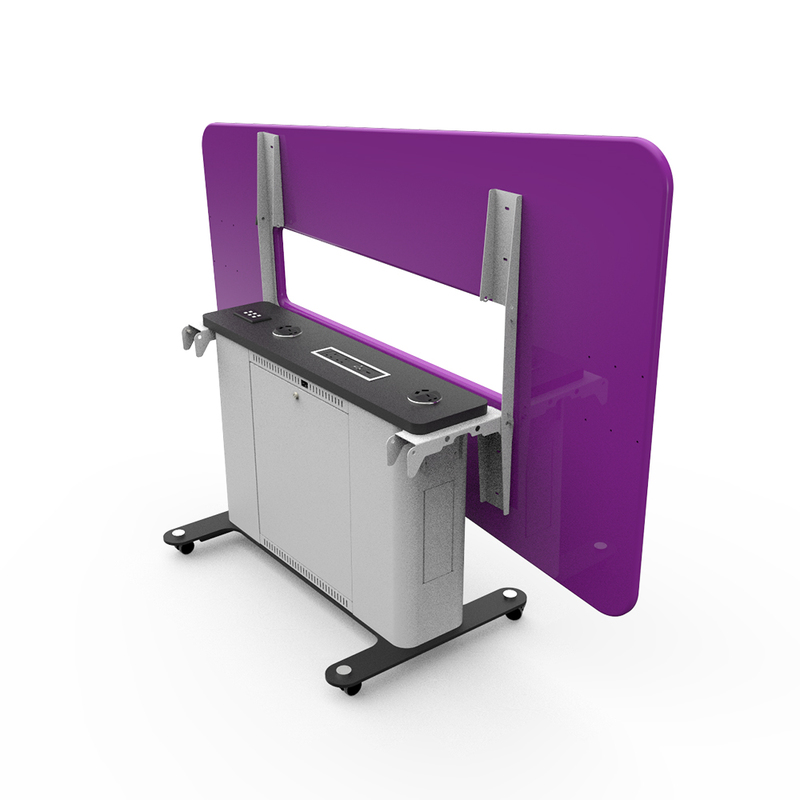 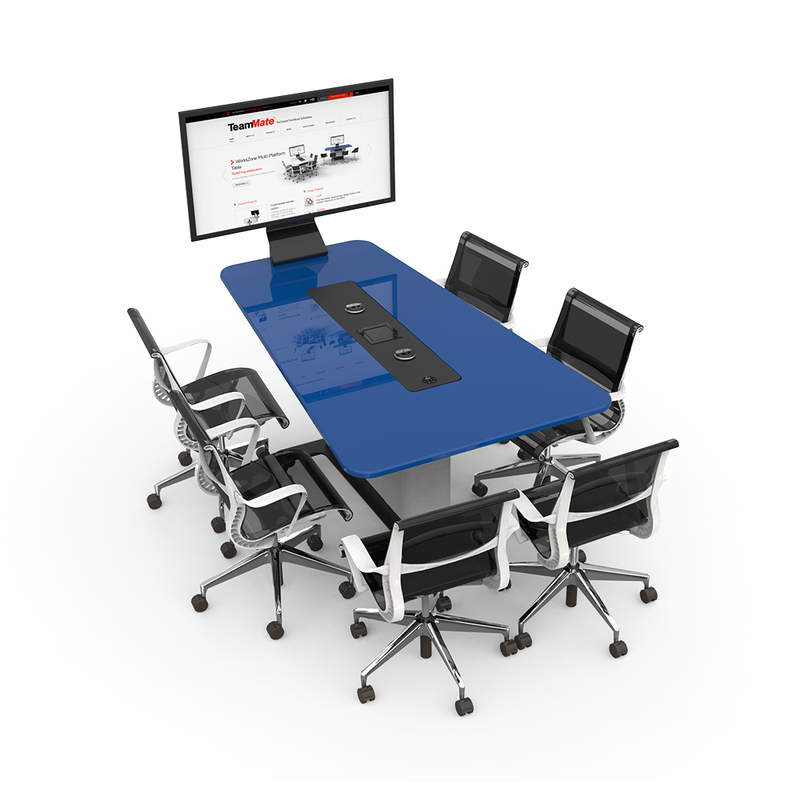 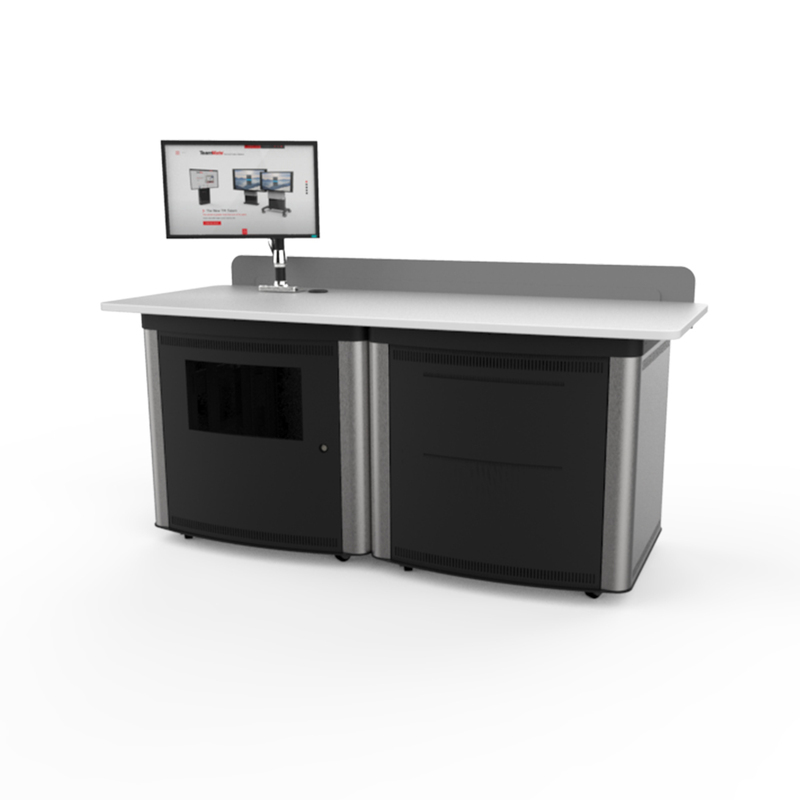 With over 20 years experience in the Audio Visual and Information Technology industry, TeamMate offers a range of technology enabled furniture for education, corporate and specialist sectors.